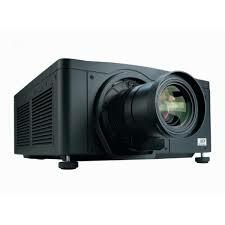 Have a need for 4K Projector Rental? These aren’t your dad’s projectors! 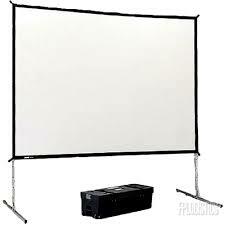 AVRexpos carry a wide variety of projectors through out the US including Christie, Barco, and much more! 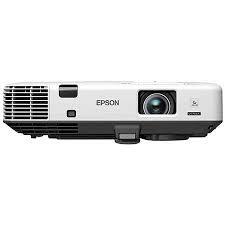 Present with ease using the 4K Projector, a value-driven, eco-friendly portable projector ideal for education and small-to-medium-sized business environments. This 4K lumen model delivers remarkably bright images. 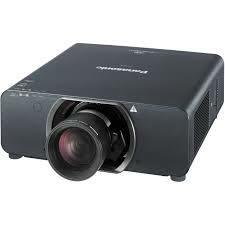 1080P (1280×1080 HDMI) 16:10, 4:3 and 16:9 Aspect Ratio 4000 Lumens Lens Throw Wide To Tele 1.3 to 1.56 Throw Ratio 33 Inches to 318 Inches HDMI, RCA, VGA, USB and S Video. 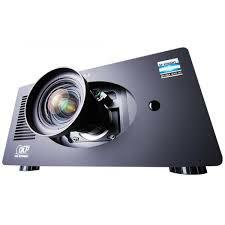 You can now order 4K Projector Rentals online or if you have questions please feel free to call us at 800-239-1523!